Victims of the disaster in the Phillipines need help following the destruction from the Haiyan Tyhpoon. One of their critical needs is access to communication. Families are looking for a way to connect to one another, and volunteers are searching for ways to coordinate relief efforts. If you are a disaster relief organization or a developer with technical support to offer, we’re here to offer technical and financial resources. 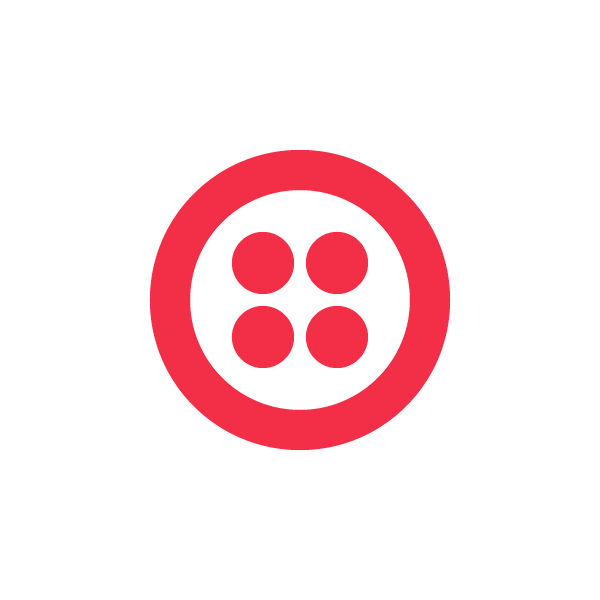 Please contact community@twilio.com if you are looking for technical help building communications tools for disaster recovery, and for Twilio account resources. If you are interested in supporting but unsure how, still please send us a note to connect. Sharing this message and putting your skills on the table is the first step in making a difference.